FastPokeMap – Are you looking for a perfect way to increase your speed in the Pokemon GO game? If YES, today is the solution day for you. Here I will tell about an app called fast Poke Map that is also known as FastPokeMap.se. This app allows users to scan their different areas in the Pokemon GO game to find out the best Pokemon. It also comes with the feature that allows users to stay longer in the game to catch the Pokemon Characters that will be available at the specific place. So, it gives users a bright information on the game and it helps them to understand whether they can reach out to that place to catch the Pokemon or not. If you recall the year of 2016, Pokemon GO Game was launched for all Android users on the Google Play Store and for all iOS device based users on the Apple App Store. This game grabs tremendous success, and it took all the gaming world to the next level. If we look throughout, we will find that AR (Augmented Reality) and VR games are the modern trends and people also admire these a lot. So, in this game, the player needs to walk around and find Pokemon GO, and the game motivates users to walk. However, the same feature doesn’t go great for lazy people. Some users want to discover every pokemon by sitting at their home. So, for those individuals, we are going to introduce your support system called “FastPokeMap” in the Pokemon Go game. FastPokeMap is one of the most useful and powerful tools that allow users to scan and find Pokemon characters from any location. This is one of the best and must have apps which you should have if you want to take your Pokemon GO game to next level. FastPokeMap is one of the tremendous apps for all Pokemon GO users who are frustrated with Pokemon GO game because it needs walking to play the game, but now with FastPokeMap, you can catch rare and powerful Pokemon characters. This app is mainly known for scanning locations, but it also comes with tremendously useful features. Below we have list out them that would help you to strengthen your decision. FastPokeMap Timer: FastPokeMap is not only popular for scanning and finding the Pokemon GO characters at different locations, but it also comes with the feature that shows users how long the particular pokemon available in the scanned places. Super-Fast: The name of the app already speaks a lot itself. This app can scan Pokemon characters from the particular locations at the super-fast pace. The app works fast and it doesn’t take hell lots of time to load maps. Fewer Specifications: Unlike Pokemon GO, FastPokeMap doesn’t need powerful specifications to run appropriately. The app is intended to work on the low-end smartphones also. Not only this, the app even need very less space to install. Accurate: Most of the app available in the market that claims to provide real-time location of Pokemon Characters, fails to provide accurate information about the Pokemon. However, it won’t happen with FastPokeMap because it comes with the highly accurate feature. Faster Progress: Since the app helps users to scan any location, it also allows Pokemon Go users to speed up them in-game progress. Users no longer need to roam here and there to find their favorite Pokemon characters because it scans all the Pokemon Map. FastPokeMap is indeed a pleasure to install on the Android phones for all Pokemon lovers. So, are you also struggling to find the best and rare at the same time powerful pokemon go creatures? Then you must Download FastPokeMap apk for android. Now you have reached to the download section of the article. Here, you will able to know how you can download fastpokemap for android. Here is the step by step guide on how you can download and install fastpokemap for android. So, let’s look at the process to download the best pokemon tracker app for android users. 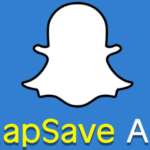 At first, You have to find a trusted source from where you can download the apk file. As you want to install the App on your device without any issue. So, ensure that you are downloading the APK file from trusted sources because fraudsters are everywhere on the web. The best thing about this app is, it’s also available for iOS users using iPhone, iPad, and iPad Mini. If you need it for your iPhone, then you need to search FastPokeMap iOS version on the web. 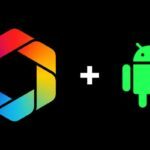 After finalizing the source, simply download the APK file from it. However, the app provides here, doesn’t come with any malicious data. 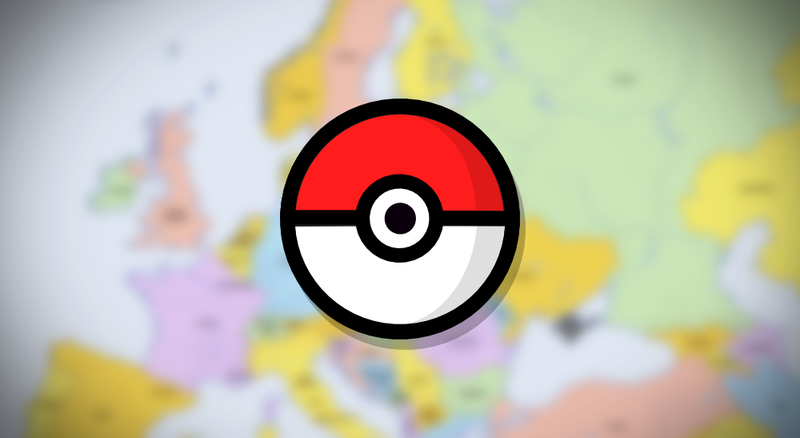 You can blindly download FastPokeMap on your android by the below link. How To Install FastPokeMap On Android? So, if you search for the installation guide for FastPokeMap, you will find lots of them. Every portal shared a different tutorial, but we are going to explain to you the easiest way to you. 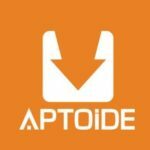 So, let’s read out the installation guide for all new.APK file installer. First, you need to double tap on the downloaded file called apk. Now, the phone will ask for a permission to install third-party app installation, go to Settings > Security > Unknown Sources and enable Unknown Sources to feature. Once, this setting is changed, your app will automatically get installed on your phone in a few minutes. Once you got the Successfully Installed pop-up message, you can open the app with Pokemon Go game app. Enjoy catching more and rare pokemon characters. We have shared with you one of the best pokemon tracker app called FastPokeMap. so, if you like this app, you can share it with your friends and family members who love to play pokemon go game. 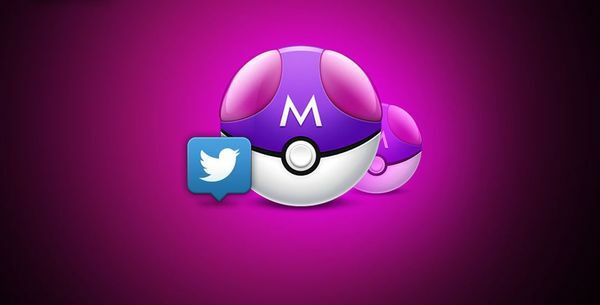 Now, you guys can start to catch rare pokemon. So, Let’s go to catch it.